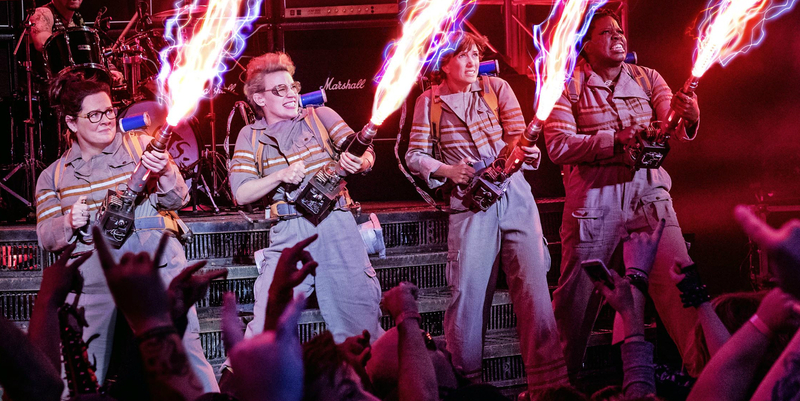 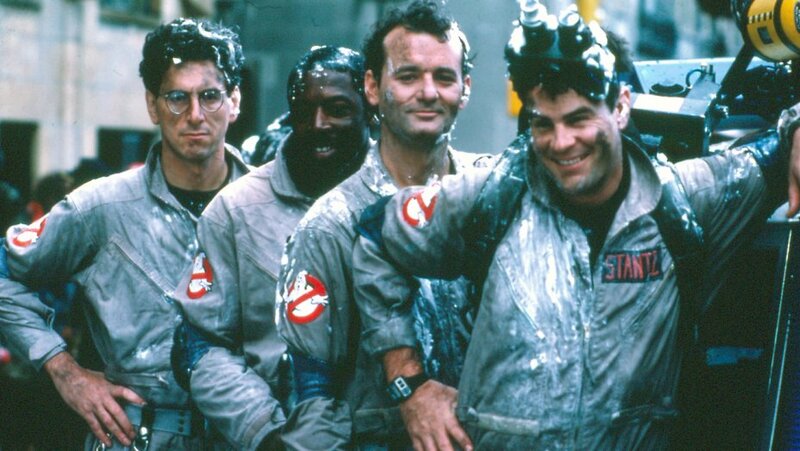 With accolades such as Most Successful Comedy of the 80s and 2nd Highest Grossing film of 1984, GHOSTBUSTERS is back! 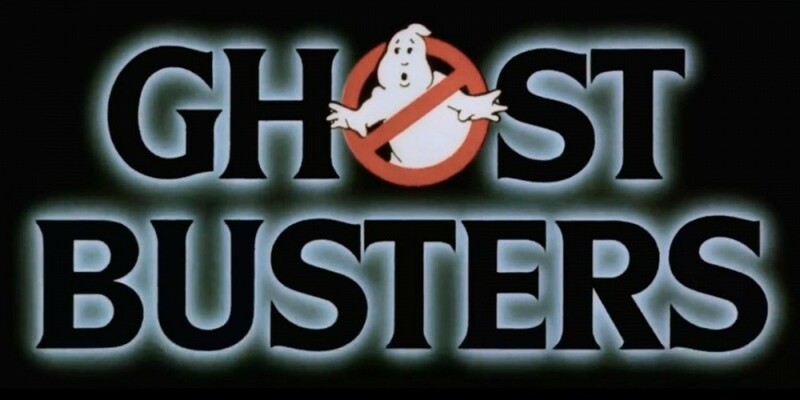 30 years after its first and second release, this amazing movie hit cinemas in Nigeria on Friday the 22nd of July 2016. However, this time around with a huge twist as 4 adventurous women have the difficult and crazy job of catching the ghosts this time! 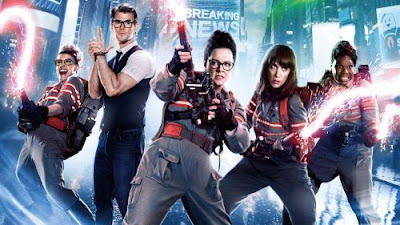 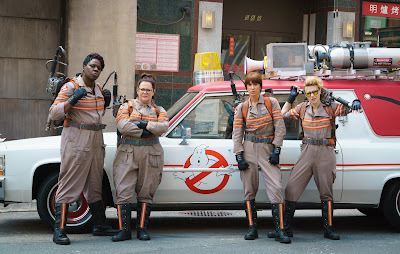 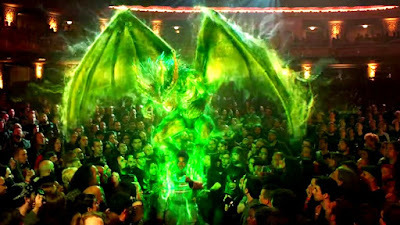 Recall that the previous 2 instalments of the movie had film stars Bill Murray, Dan Aykroyd, and Ramis as three eccentric parapsychologists who start a ghost-catching business in New York City, but this edition has Melissa Mccarthy, Kristen Wiig, Kate Mckinnon and the hunky Chris Hemsworth opening up the ghost catching business again. Armed with proton packs and plenty of attitude, the four women prepare for an epic battle as more than 1,000 mischievous ghouls descend on Times Square! With its background of commercial success, this third instalment of GHOSTBUSTERS is no exception to the comic action and adventure of previous instalments and is definitely a MUST WATCH for movie lovers everywhere not forgetting a couple of special appearances from actors in the previous parts. You must definitely be on the lookout as ‘who you gonna call?’ GHOSTBUSTERS! 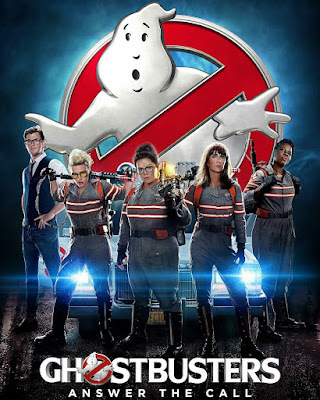 is now showing in cinemas nationwide since Friday, July 22nd 2016.